I didn’t know Bill Rauhauser personally; I never took any of his classes, and never really got to hear him speak at length on his life and work. But I did meet him a few times; once at The Book Beat in Oak Park, a place where I’ve spent countless hours browsing and reading since I was 13 years old. On that first occasion almost 6 years ago, Mr. Rauhauser was already in his 90’s, and yet he was carrying a DSLR around his neck, out in the parking lot shooting street photography. 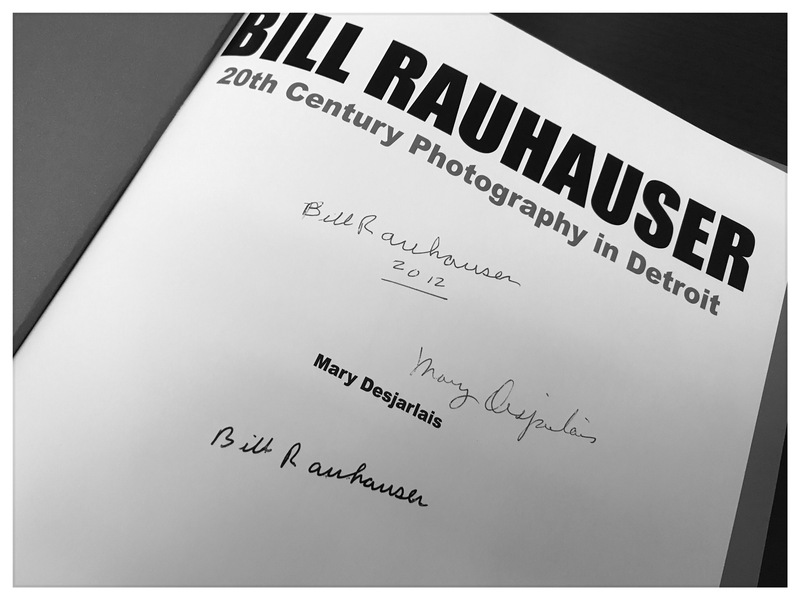 I had already purchased and read a signed copy of his book, Bill Rauhauser: 20th Century Photography in Detroit. But, like a nervous dude at a pickup bar, I needed an entry line to start a conversation. So, as Mr. Rauhauser settled back into a chair inside the bookstore, I approached and asked if he could sign my book. Of course, the minute he opened it, he could see that he’d already signed it, but he played along. 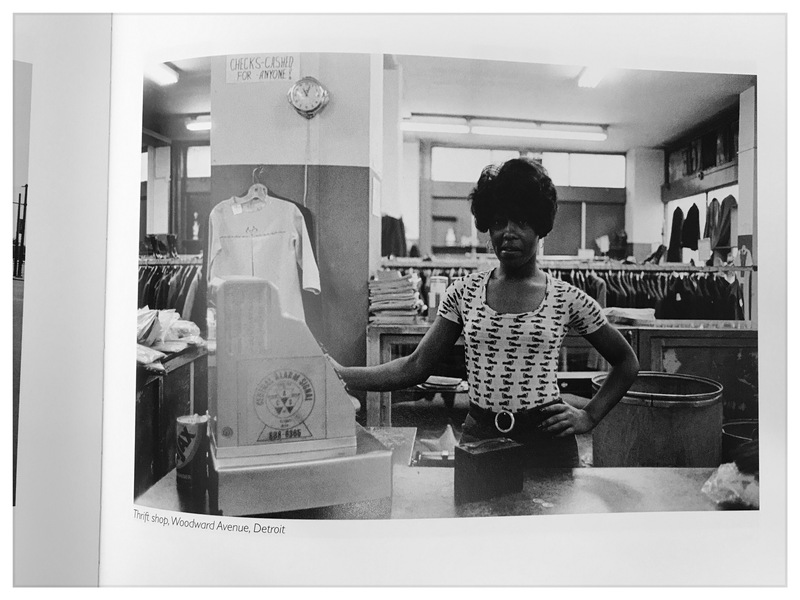 I let him know that I appreciated him for the legacy of great photography that he’s nurtured here in Detroit, and told him how much his images resonated with me as a Detroit native. It was a brief conversation, but I found him to be a gracious and dignified intellectual. Though I saw him on a few more occasions, I wish I had more time to get to know him. 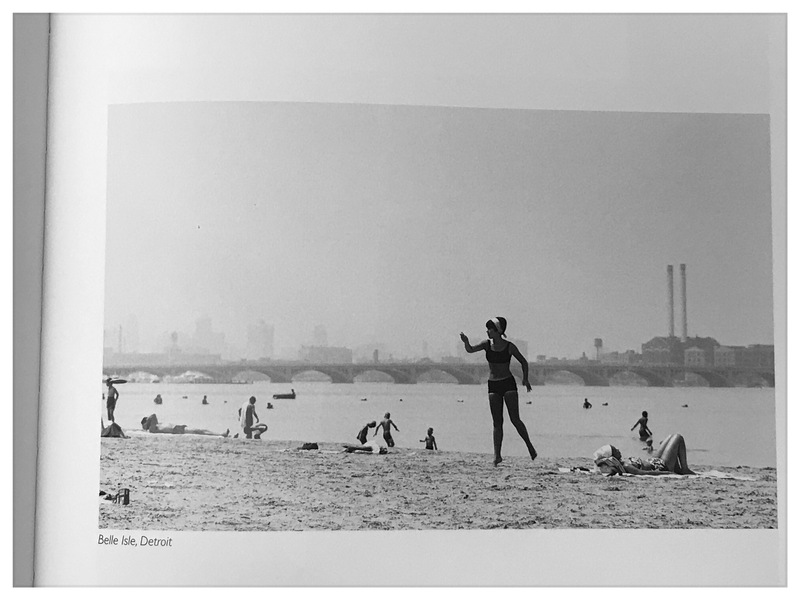 However, taking yet another pass through Mr. Rauhauser’s wonderful book this week, in a way I do have more time – his images still speak, still reveal that grace, dignity and intellect. 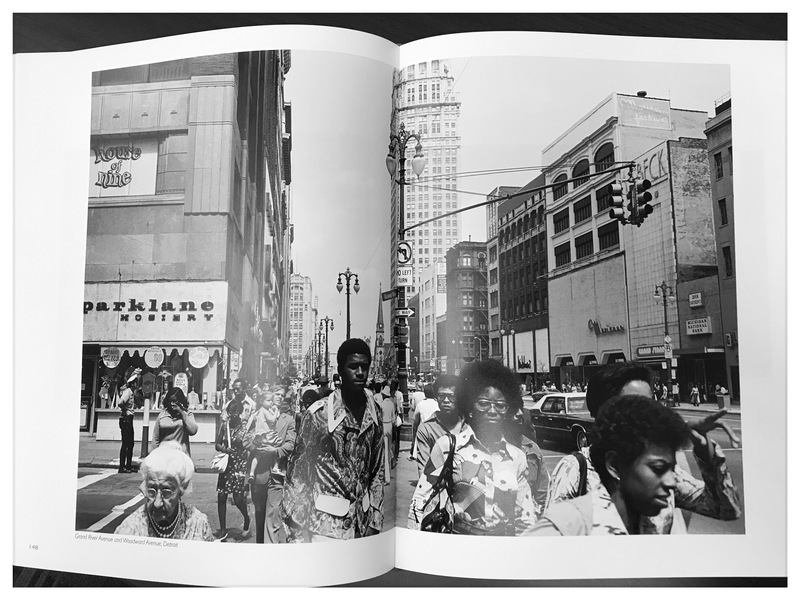 As I wander around Detroit in 2017 with my camera, observing and recording some of the same spaces that he did well over 50 years ago, I am proud to have been influenced by his work – in no small way – over these last few years. If you haven’t had the opportunity, get to know his life and work. You’ll be glad you did. This corner hasn’t been like this since perhaps the day this photo was taken but it’s starting to show signs again. Ironic – 2017 is the year the streetcar came back to Detroit. This woman looks so much like my late grandma that I took this book to my parents’ house to have them check it out. My dad’s eyes aren’t great these days, and he doesn’t think it’s her, but wow – wouldn’t that be a coincidence? 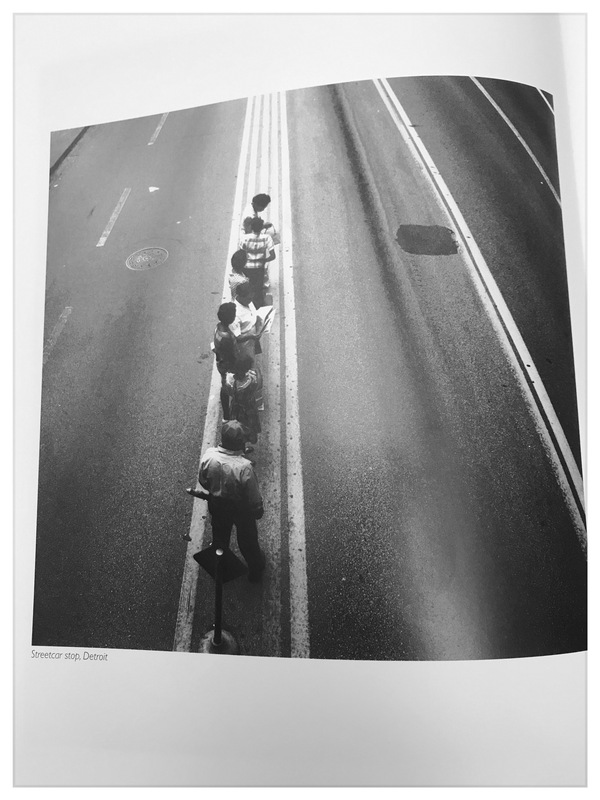 Next Next post: To join the cause or stay the course?